Divorce is never an easy process. Dealing with a marriage that has failed because your spouse has broken your trust in one way or another takes a mental, emotional, and even physical toll on a person. Finding a way to push past a bad relationship and to move forward in your life can seem like a daunting task, but it’s one that can be achieved. 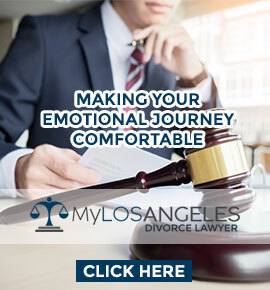 Understanding how to get through a divorce and end up in a better place is an essential thing for you to learn about. When you have skilled professionals offering you the best legal advice possible you’ll find that you’re not that alone and that this isn’t the end of your happiness. There will be better times ahead. You’ll want to go down the divorce mediation checklist first when you’re beginning the legal process of ending your marriage. 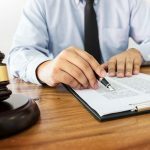 You’re going to want to find all the different forms listed here and put them together to be able to make sure you have all the relevant financial information for yourself and your spouse; this will give you the foundation to begin working out the agreements for child support and alimony payments. It is important to be upfront and honest about everything here as lawyers and judges are not likely to be impressed by somebody attempted to hoodwink them during the divorce process. Mediation is an attempt to have the divorce handled in an open and fair manner with less ill will and hostility than a full-blown trial. 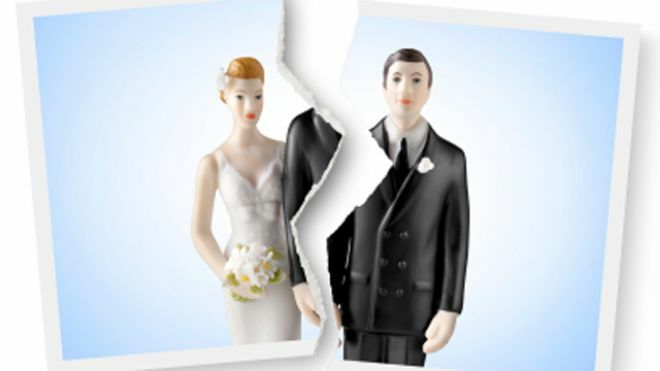 Finding a way to end a failed marriage amicably can be best for everyone involved. The divorce mediation checklist can be broken down into two sections. The first of which is custodial rights for the parents. All information about the children must be made known to both parents. Teachers, doctors, medical conditions. Grades and disciplinary notes from school. It is possible one parent has had information hidden from them and needs to know about these details with the divorce pending. A plan for the day to day life of the children should be set up that works for both parents and their schedules. Decisions about what religion if any to raise the children as should be addressed along with any other significant decisions that could be made down the line such as college selection, or what sports they’ll be allowed to play. The next big thing is to have the income of both parties verified. This means everything that could be thought of as valuable or income has to be included. Pay stubs, Paypal accounts, bank accounts, bitcoin holdings, property holdings, stocks, bonds, T-Bills, collectibles such as old comic books, baseball cards or collectible card game cards. If there could be a money value put on something it has to be included in the list. From this list, the financial details of the divorce settlement can be established. If everything goes smoothly then what can be a horrible process can be done in a fair and friendly manner that allows both people to move forward in their lives.